I can’t believe my baby is turning 1. 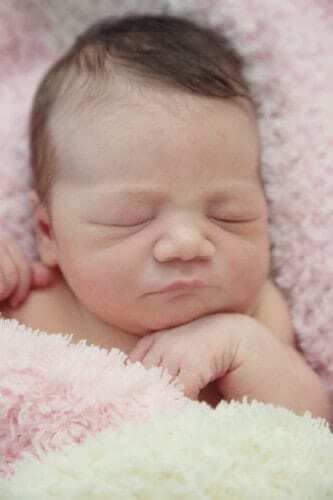 I’m sure that goes for “I can’t believe my baby is turning 2, 3, 18 and 21” as well, but this is also a first for ME since my membership in the ‘mommy club’ only extends back to May 1, 2013. 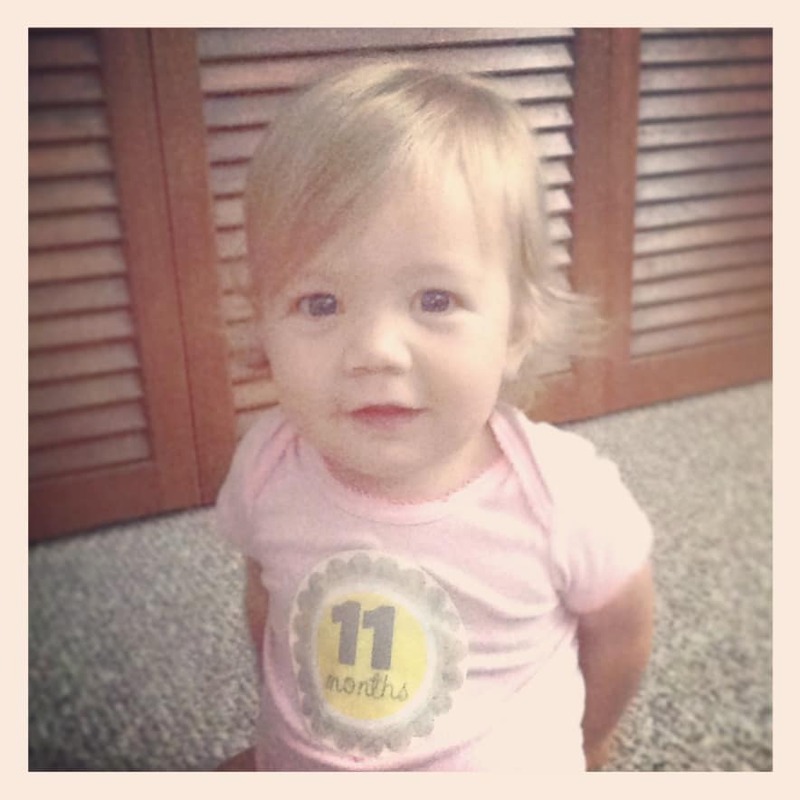 Anyhoo…we have some exciting things coming up on the site to count down to #dailybabyavery’s 1st Birthday! 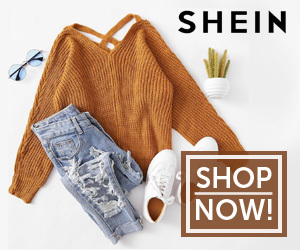 Invitation debate: paper or online? What am I missing? 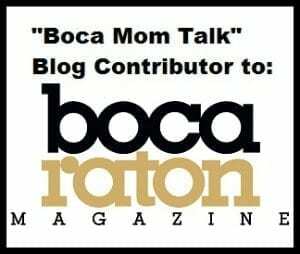 I want to hear from the veteran Modern Boca Moms! 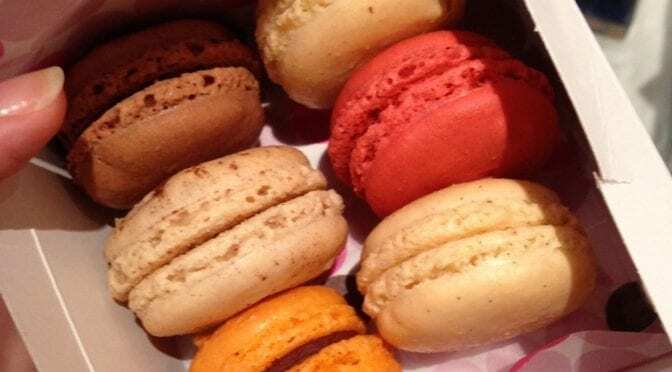 Have you heard about Le Macaron Boca Raton? I’m not going to lie. I am a bit obsessed when it comes to macarons. I remember when I was 9 months pregnant with #dailybocaavery and I waddled all the way to the Upper East Side in Manhattan (from Hell’s Kitchen) to visit the first U.S.-based Ladurée shop (the macarons are actually flown in from Paris each day). Big mistake. I have been spending my hard earned dollars on those teeny, colorful, delectable pastries ever since! I read that a Ladurée “house” opened recently in Miami (the second U.S. location since New York), but I thought because of the distance, it would be best saved for a special occasion. I don’t drive to Miami for just anything mamas. 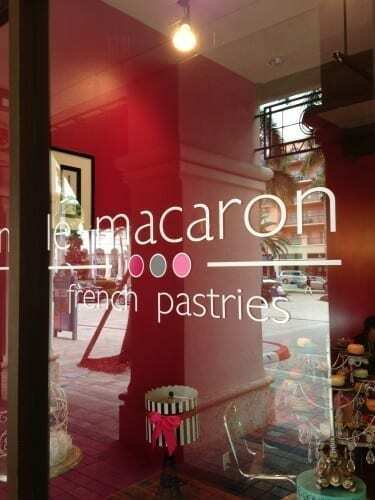 Enter Le Macaron French Pastries in Mizner Park. I have been walking by the space (next to Sloan’s) for months now and it FINALLY opened! 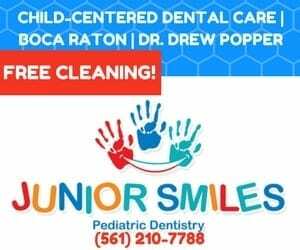 Little did I know there is one in Delray Beach as well. And the wait was worth it. 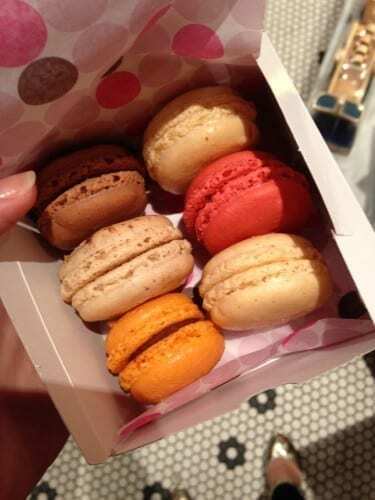 Le Macaron Boca Raton definitely knows how to make its namesake and then some. I am normally a huge fan of the standard Vanilla macaron (Ladurée wins that bakery battle), but the Gingerbread flavor was unique and pretty darn delicious. 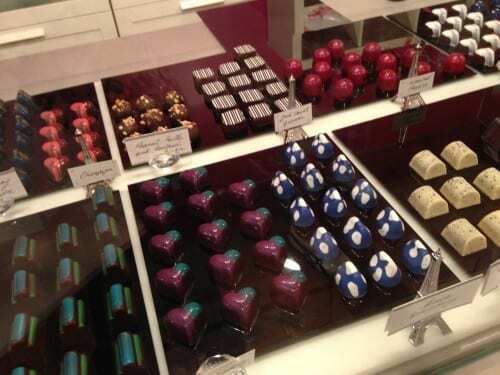 Pair that with one of their handcrafted chocolates and you are in for a TREAT. Mind you, a box of 6 costs $13.80 + tax, so it’s probably not going to turn into your daily family dessert, but for special occasions, parties or a beautiful Friday night walking the Mizner Park, I highly recommend. 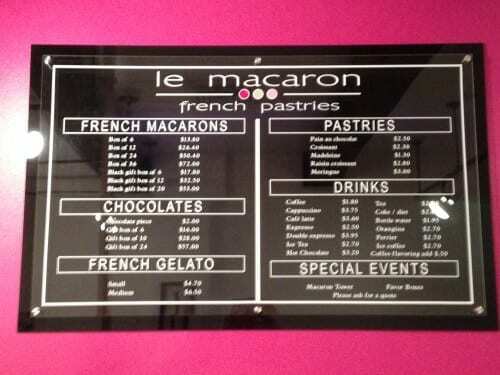 Full Le Macaron Boca Raton menu below…enjoy! 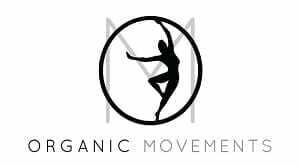 I love this group of fun, fit-oriented mommies! I attended morning sessions at Town Center at Boca Raton (yep, we work out in the mall) & they were fun…while appropriately challenging. And there’s no risk to try it out- your first class is FREE! 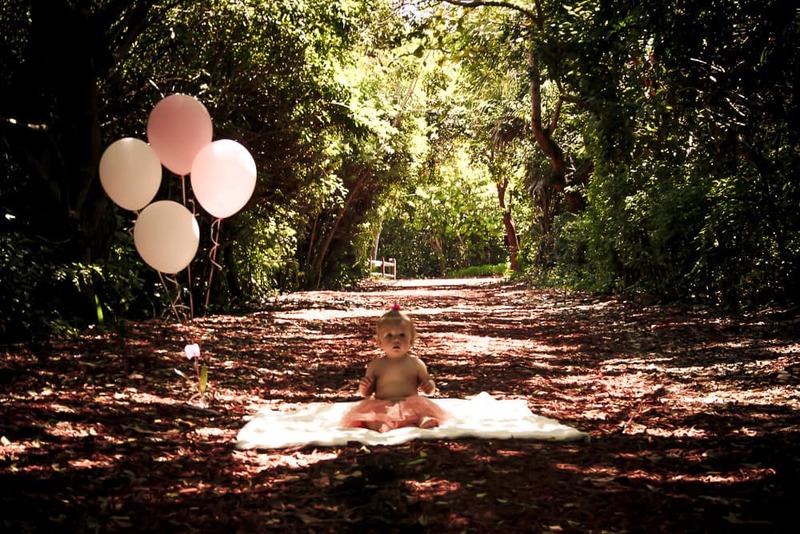 Get more info & sign up for stroller fitness Boca Raton classes HERE.